1. I section the hair off, or just keep an idea of how many braids I want and finger comb them as I go through the hair. 2. I spritz my hair lightly with water and apply some shea butter,like I normally do when I moisturize. 3. I seal the section of hair with Eco Styler Olive Oil gel, using the rake and smooth method. 5. 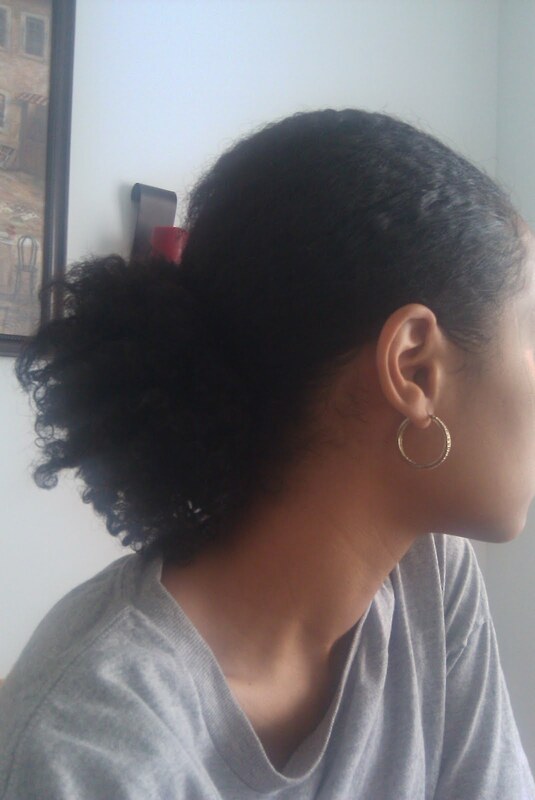 The result is nicely shaped hair that I can wear down, in a 'fro, in a puff, or any other style you like to do !! 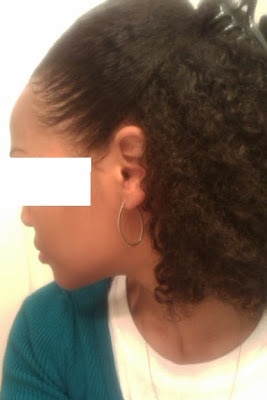 Here are various braidout results I've gotten using this method..Try it and tell me if it works for you !!! I will post a Youtube video on this as soon as I get a new camera ( my camera broke, so I'm limited to my phone for pics now).